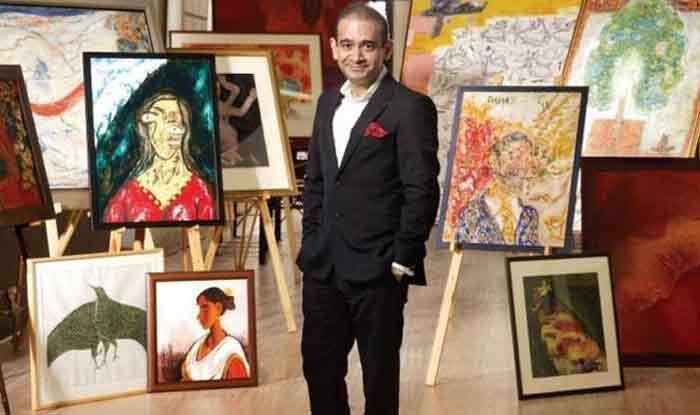 New Delhi: Absconding diamond trader Nirav Modi, a prime accused in the multi-crore PNB scam, on Saturday claimed that he has not done anything wrong and the scam was a civil transaction. His statement was in response to special Prevention of Money Laundering Act (PMLA) court on ED’s application to declare him fugitive offender under new Fugitive Economic Offenders Act. Notably, Nirav Modi and his uncle Mehul Choksi are being pursued by central investigation agencies in connection with the multi-crore Punjab National Bank fraud case. The accused left India this January, a few weeks before the scam came to light. Last year on December 13, the Interpol had issued a Red Corner Notice against Choksi, on request of the Central Bureau of Investigation. Prior to this in February, a Blue Corner notice was issued against Nirav Modi and Choksi. Earlier, Modi had said that he is afraid of returning to India as he may get lynched. Last year, Nirav Modi had also moved 10 applications before a special court opposing the ED’s complaint to have him declared a “fugitive economic offender” under the Fugitive Economic Offenders Act (FEOA). Another absconding diamond trader Mehul Choksi had cited “health issues” to seek dismissal of the Enforcement Directorate’s (ED) plea to declare him a “fugitive economic offender”. In one of the 10 applications filed by Choksi before the Prevention of Money Laundering Act (PMLA) court of judge M S Azmi, the diamond trader had stated that he cannot take a “41-hour” flight to come to India due to a “brain clot” and other medical conditions. The Interpol had issued a Red Corner Notice (RCN) against absconding billionaire and fugitive businessman Nirav Modi’s sister Purvi Deepak Modi, executive Mihir R Bhansali. Bhansali. The scam, which reportedly began in 2011, was detected in January this year, after which PNB officials reported it to the probe agencies. Two criminal complaints were filed by the ED in this regard after taking cognizance of CBI FIRs.